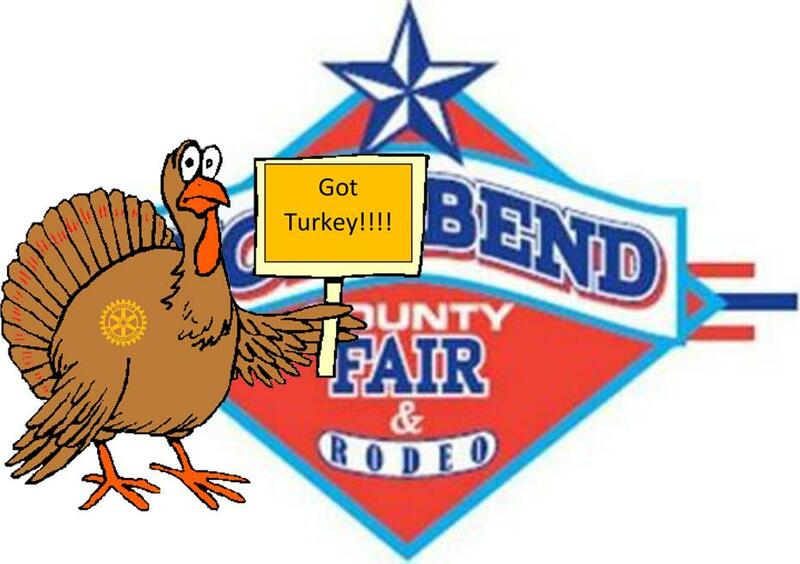 It's Fair time in Fort Bend County!!! And that can mean only one thing...RICHMOND ROTARY TURKEY LEGS! Join in the fun at Tuesday's meeting as we share all the details on our almost world famous turkey legs! Shift sign up sheets will be present to get you started. Contact Rosie at (832) 595-5989 or management@claritymgnt.com if you have any questions.